Bout of books 10 summary! Well I certainly enjoyed this read-a-thon, and was very happy with my participation. I read 1405 pages, which for me, in a week, is pretty much unheard of. I managed to finish 4 novels and 1 short story, my goal for the challenge was to complete 4 novels, so I accomplished that! 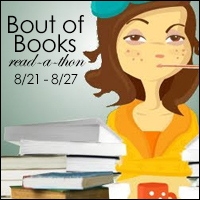 The challenges were excellent and I certainly will be putting the next bout of books in my calendar! Thanks to everyone who commented on my blog or simply participated – you guys rock, and make the challenge worth doing. 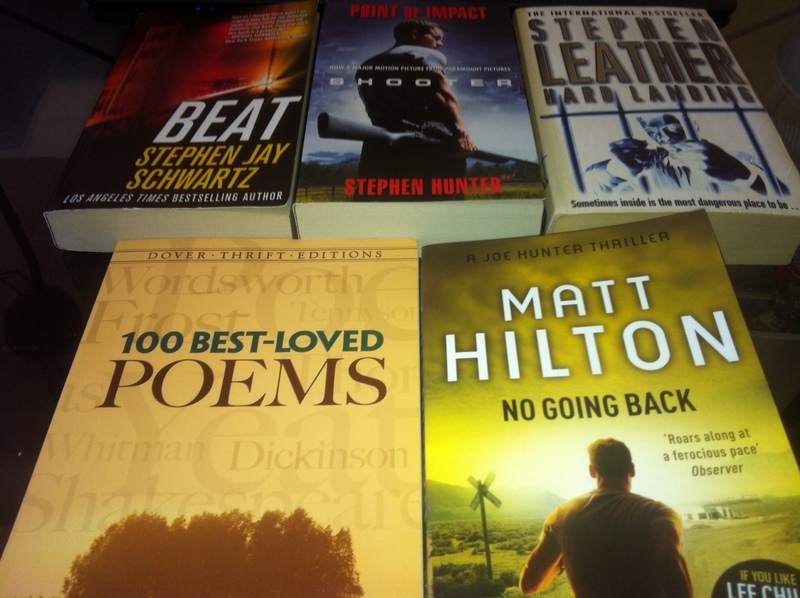 The following is my list of books I wanted to read from, and I read 5 of the 8. I only chose books from this list until my last option, which for me was something different – I usually am a mood reader. Tomorrow I’m hoping to get to 30% of St Kilda Blues, but I do have lots of uni work to do, so we will see.